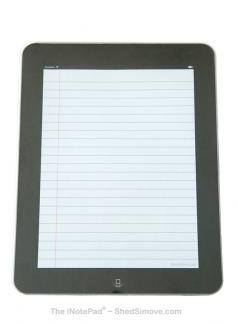 THE NEXT GENERATION iPad HAS ARRIVED! 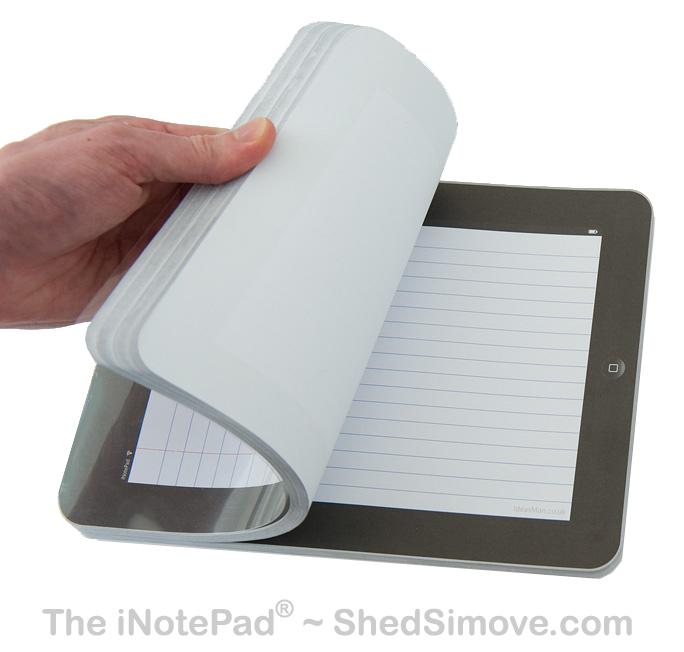 The iNotePad / NotPad is a sixty page paper notepad with an acetate front sheet and hardboard back. It features three styles of page: vertical lined, horizontal lined and blank. This means the iNotePad can be used in all orientations...and is widely compatible with all kinds of hardware, including: pen, pencil, and crayon. 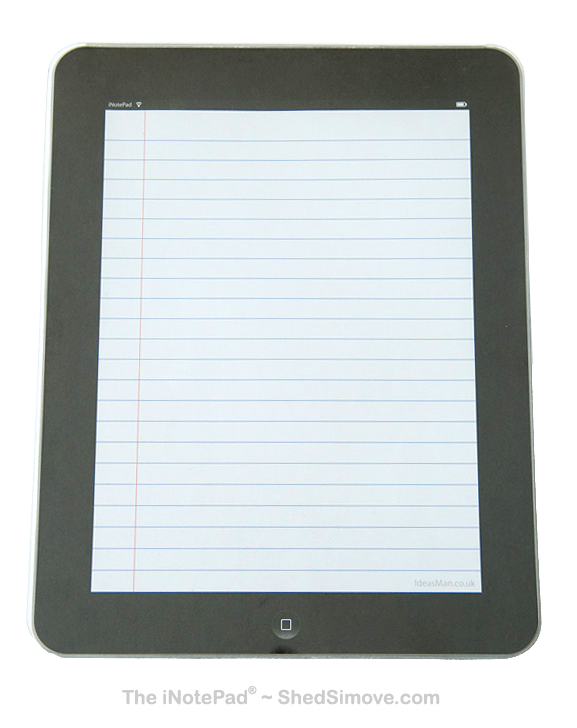 The original iPad was made by Apple™ and the iNotePad is proudly produced by Shed's brand: Nice Pear™. 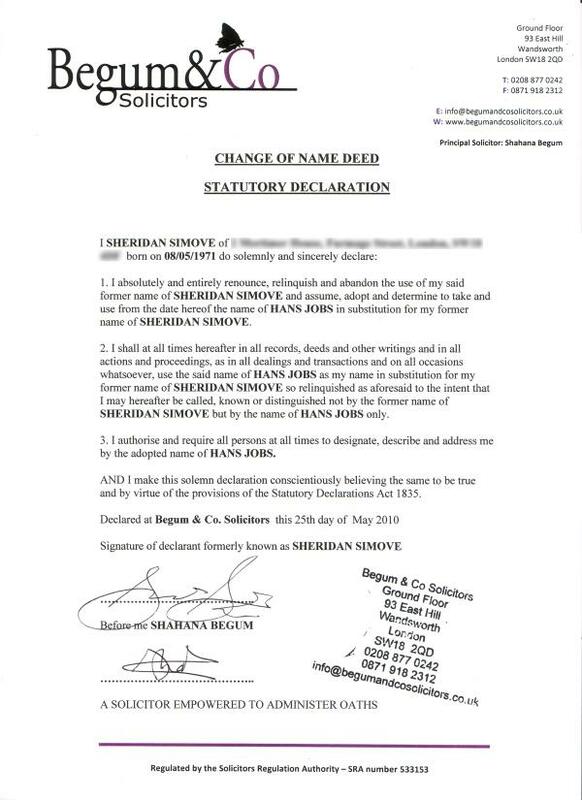 Shed has also changed his name to HANS JOBS to pay homage to Apple's Steve Jobs (the official name deed is below). The video for the iNotePad is below...as are the secrets behind the making of the video...which was a collaboration between Shed, the hugely talented Ben Allen and brilliant Producer Sam Pinkstone from Shooting Gap. 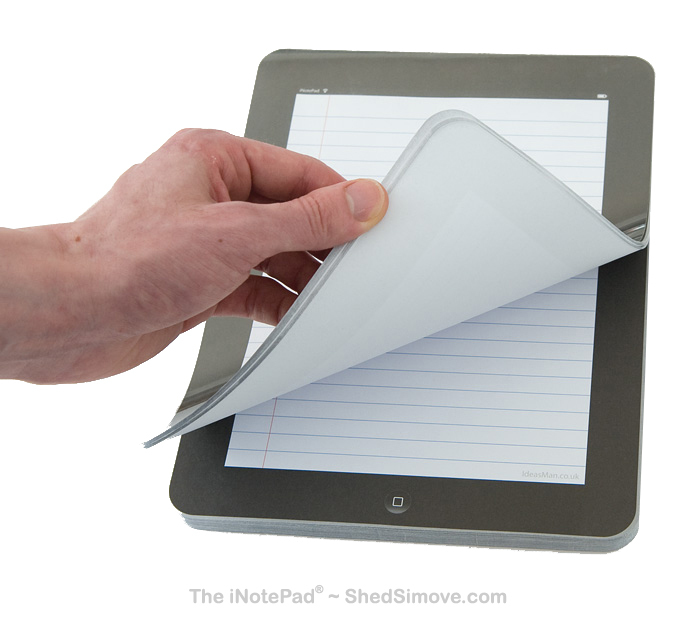 Due to legal action by Apple, Shed has now changed the 'Nice Pear' logo and the name of the pad is now 'NotPad'.